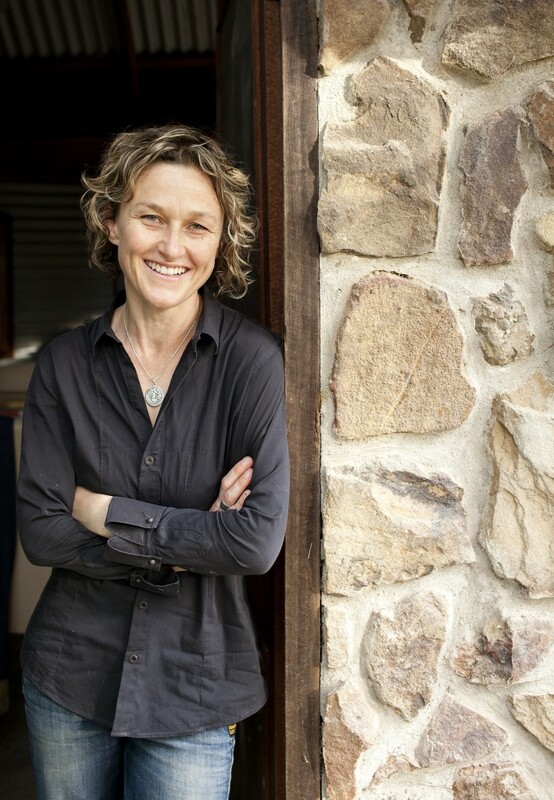 Olvar Wood is owned and operated by Australian author, Dr Inga Simpson. Inga has PhDs in creative writing and English literature, and is the author of Understory, Where the Trees Were, Mr Wigg and Nest. Formally run as Olvar Wood Writers Retreat, the idea of Olvar Wood has evolved to a more conceptual one – the creative space we all need in order to write to the best of our abilities. Through working with other writers, I hope to help them find and nurture that space. I still lead writing retreats and workshops in inspiring locations – here and overseas. To maintain an ethical, environmentally sustainable writing business that is efficient, flexible, authentic and human. To nurture and support Australian writers and writing. To provide high quality and personal feedback that is honest and constructive. To foster closer relationships with the natural world – in life and on the page. Five percent of any profits currently go to the Australian Conservation Foundation. the Kelvar can flee or defend themselves, whereas the Olvar that grow cannot. And among these I hold trees dear. The name Olvar Wood is taken from Tolkien’s The Simarillion, in which the olvar are growing things with roots in the ground and the kelvar are animals. Yavanna, the giver of fruits, the second greatest of the Valar, planted the first seeds and watched over living things. In physical form, she is described as tall and garbed in green or as a tree reaching for the heavens. Yavanna tended the gardens in Valinor – the lands of the Valar – and created the Two Trees, one silver and one gold. The light of the Two Trees waxed and waned in a twelve hour cycle. All have their worth,” said Yavanna, “and each contributes to the worth of the others. But the Kelvar can flee or defend themselves, wheras the Olvar that grow cannot. And among these I hold trees dear. Long in the growing, swift shall they be in the felling, and unless they pay toll with fruit upon bough, little mourned in their passing” [The Simarillion; 34-35]. 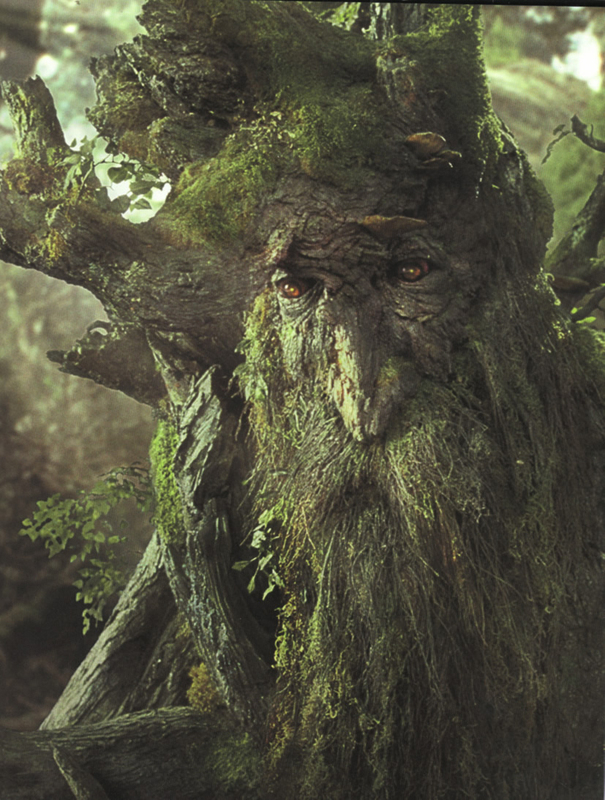 And so the Ents were created to walk the forests and protect the Olvar.